This is the first time I'm using this forum. This is a new plant. 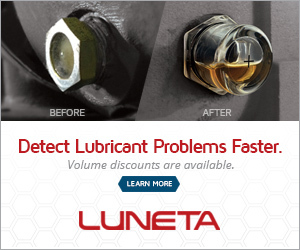 On the recommended lubricants list there seems to be a few 'old' lube names. Have'nt managed to locate these from internet searches. I also need the Shell equivalent lubricant for Esso Unirex N2/N3 and Mobil Polyrex EM.